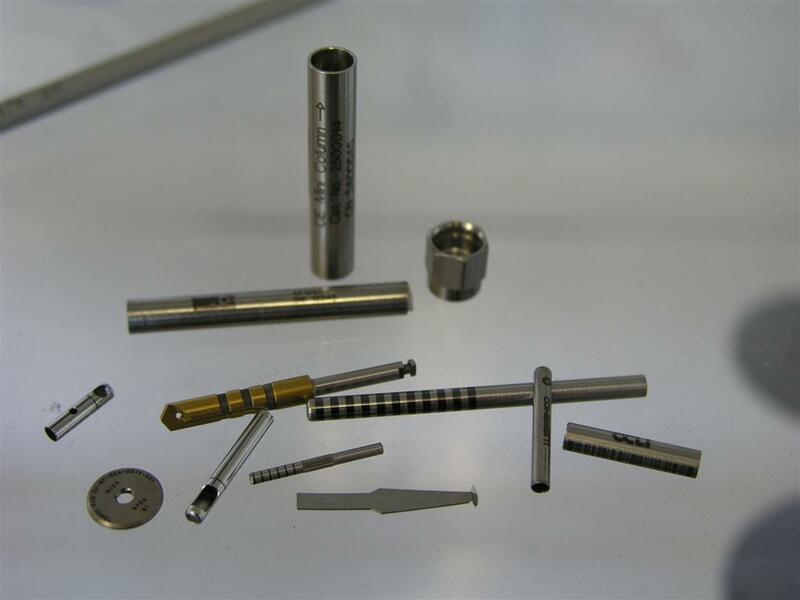 Laser Engraving, Marking and Etching for Medical, Industrial and Aerospace. A nice shot showing the diversity of our laser engraving and laser marking capabilities. Medical and industrial parts with logo, bar code and serial numbers.